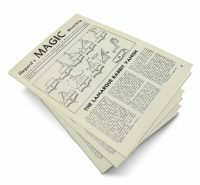 Home / Sales and Discounts / Cyber Monday 2018 / Modern Magic PDF by Professor Hoffmann! Modern Magic PDF by Professor Hoffmann! The classic of all classics. 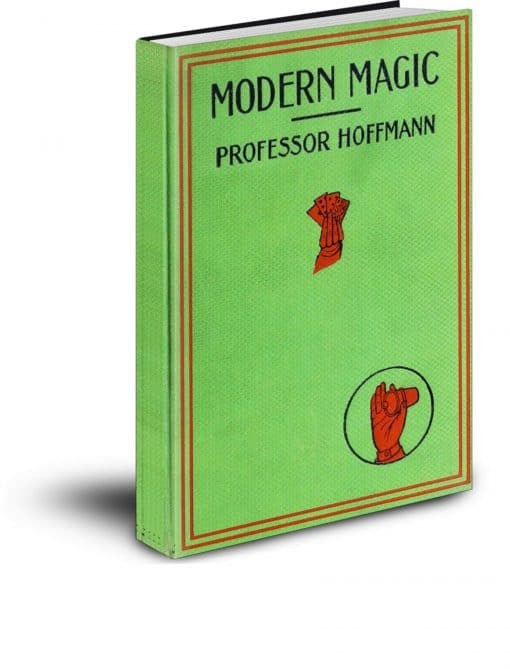 Modern Magic by Professor Hoffmann is the seminal book in English that is usually used to divide the art. Books are cataloged as before Modern Magic and after. 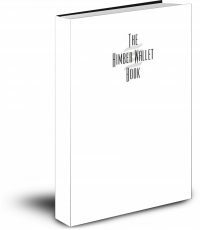 When published first serially starting in 1873, it famously infuriated magicians who saw it as exposure of their best secrets. Subsequently Modern Magic became the standard book for those starting out. Professor Hoffmann used excellent French sources like Ponsin and truly pulled together a complete course in one book. It’s a must read for both historians and practitioners of magic.